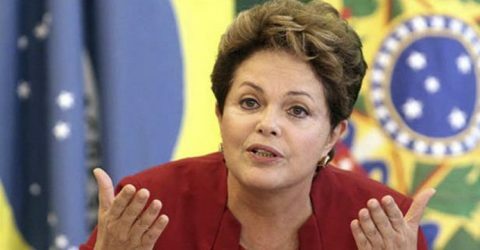 BALTIMORE, MD (AFRICAN EXAMINER) – Impeachment plot against the embattled Brazilian President Dilma Rousseff has taken a confusing dimension. 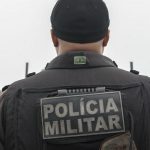 The new twist is on the account of the acting Speaker of the Brazilian Lower House, Waldir Maranhao’s annulment of a vote in the House on April 17, 2016 which allowed the impeachment proceedings to extend to the Senate. With the development, it is not certain whether the Senate which is scheduled to vote on Wednesday, whether to start an impeachment trial or not, will proceed on the process or not. Speaker Maranhao recalled that there were irregularities in the lower house session when its members overwhelmingly voted in favour of the Rousseff’s impeachment. He argued that members of the lower house should not have publicly announced their position prior to the vote, while it was wrong for party leaders to instruct their members how to vote. The Speaker therefore called for a new vote,, although, not yet clear whether the Senate will agree to the call. Similarly, it is not clear whether Mr. Maranhao’s decision will be overruled. It is reasoned that if Maranhao’s new approach is not upturned by the Senate, it is unlikely that the 367 members of the House who voted in favour of the impeachment process – many of whom gave speeches before casting their votes would change their minds. While reacting to the development, the embattled President urged her supporters to be cautious, declaring that the fight was still on. 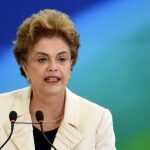 It would be recalled Ms. Rousseff has described the move to remove her from the office as “a coup attempt”. 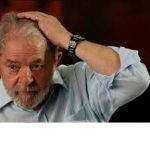 She had also accused her Vice, Michel Temer of being the “ring leaders” of the plot.